In the heart of Philadelphia’s bustling Northern Liberties neighborhood lies an oasis for yogis, Pilates enthusiasts and athletes of all kinds. 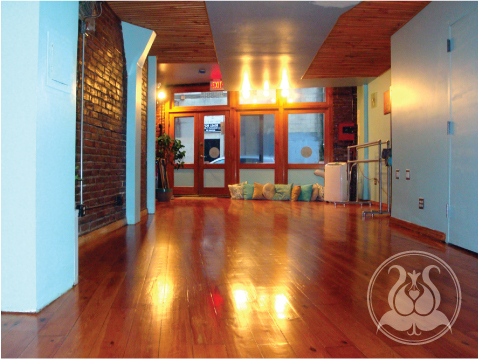 The warm environment our instructors bring to the studio are complemented by original hardwood floors, beautiful exposed brick, and soft natural lighting. Soothing aromatherapy and rotating soundtracks provide an intimate setting in our quaint studio.